And Action! 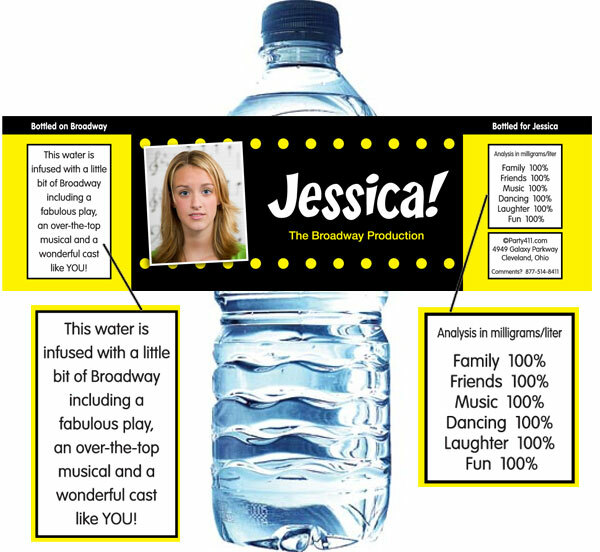 Celebrate your hollywood theme party with these personalized water bottle labels. 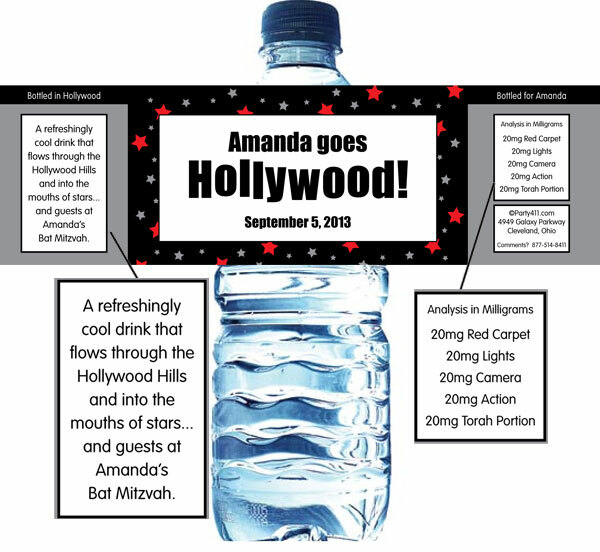 Hollywood theme water bottle labels are the perfect Hollywood party favor for your event. Customize with your wording! A great party favor for your Hollywood party!